CAR dealers in Bulawayo have lamented the decline in sales since Government announced that people importing vehicles will now pay duty in foreign currency. 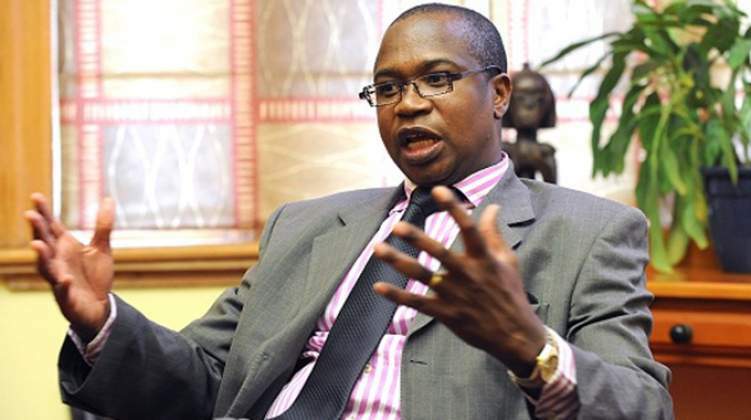 In his 2019 National Budget statement in Parliament, the Minister of Finance and Economic Development, Professor Mthuli Ncube said importers of motor vehicles will now pay customs duty in foreign currency. A snap survey by in the city's Central Business District (CBD) revealed that car dealers now sell an average of two vehicles compared to the usual five vehicles per week. Most said they sell in United States dollars and only accept bond notes and bank transfers at a rate of US$1: $3 bond notes. One of the dealers along Fife Street said business has gone down by 50 percent. He said it was now difficult to import cars after Government decided to charge duty in forex. "We now have a three tier pricing system which is a threat to our business. Right now we cannot import vehicles because we do not have enough forex to pay for the vehicles and also pay duty," said Mr Tendai Mubaiwa. Mr George Mubaiwa operating along George Silundika said they have vehicles in transit which were bought after November 22 which will attract duty in foreign currency and as such they will be forced to increase prices to balance costs. "Government has to revisit this policy because we are losing customers. We have customers who prepaid for vehicles and we have their money. We are now forced to review the prices upwards which means they have to pay top up. Paying duty in local currency was easier because we did not need to look for foreign currency," he said. An employee at a car sales shop located along Jason Moyo also said business had gone down. "Paying duty in foreign currency has crippled our business because we are now forced to demand payment for the cars in United States dollars only yet most of our customers are not earning hard currency.